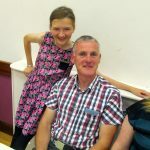 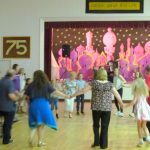 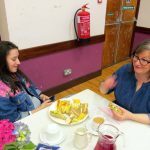 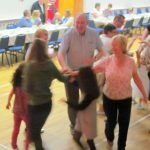 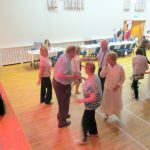 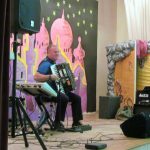 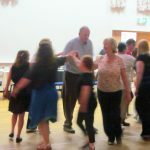 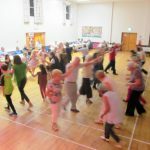 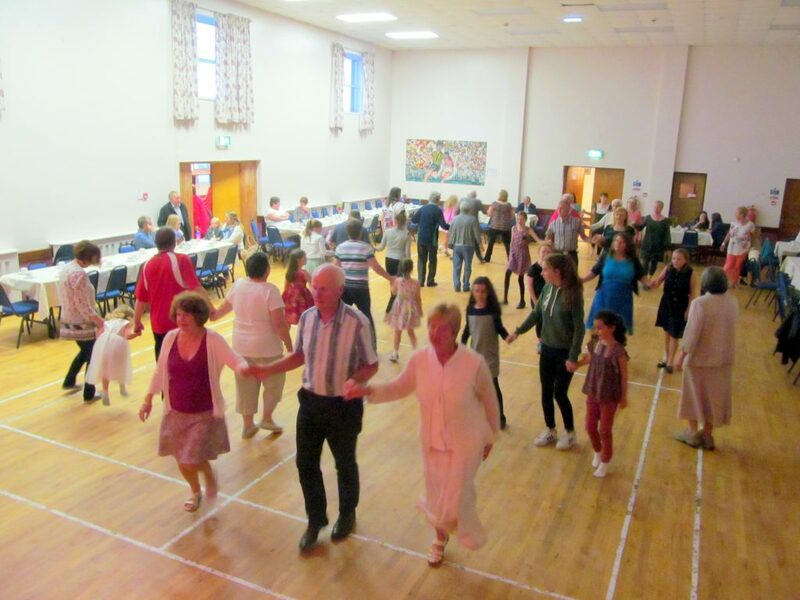 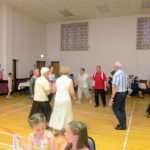 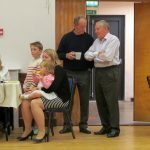 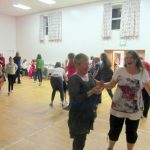 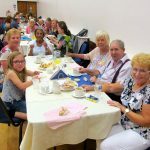 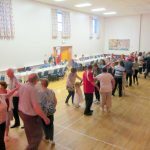 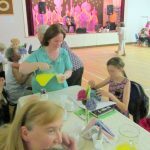 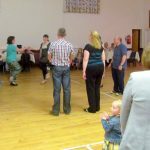 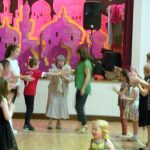 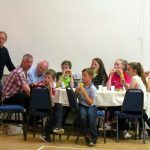 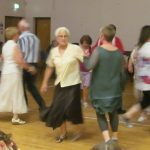 McKenna Community Centre was the venue once again for this year’s Summer Ceili on Sunday 28th August 2016. 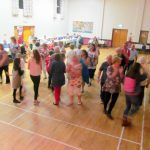 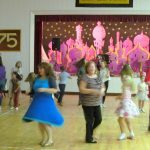 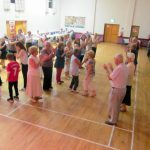 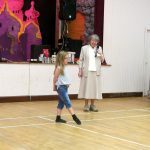 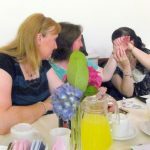 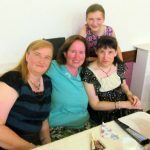 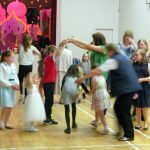 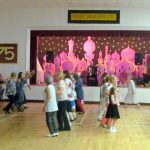 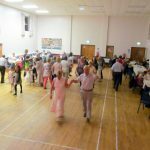 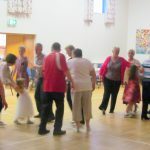 A large number of enthusiastic dancers from near and far were kept on their toes and had another wonderful entertaining evening of dancing. 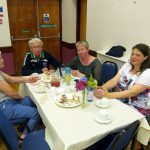 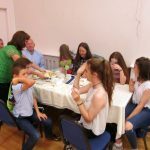 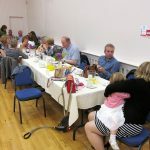 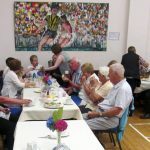 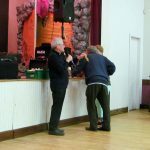 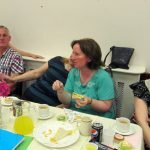 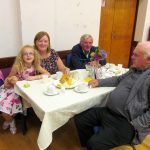 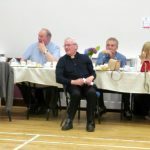 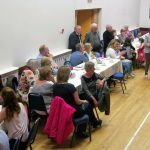 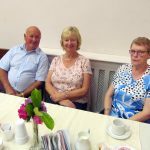 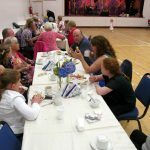 Many thanks to Raymond Loney for the lively music; Maire Bean Ui Bhruadair our caller and Bean a Tí for the evening; the Committee of Ballycran GAA Club for the use of the hall and of course not forgetting the Parish Social Committee for their delicious supper. 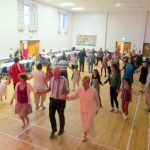 Special thanks to all those who supported the Ceili and we look forward to seeing you all at our next Ceili at Christmas.